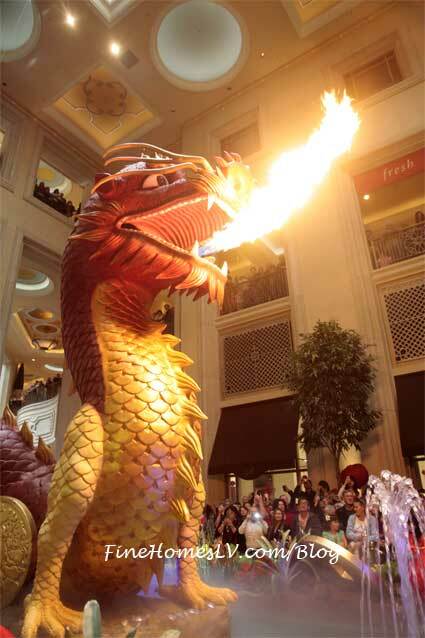 Ceremonial Dragon Dance kicked off the Chinese New Year Celebrations today at The Venetian and The Palazzo where Dr. Miriam and Mr. Sheldon G. Adelson, chairman of the board for Las Vegas Sands Corp., painted the eyes of the majestic dragon, bringing it to life. 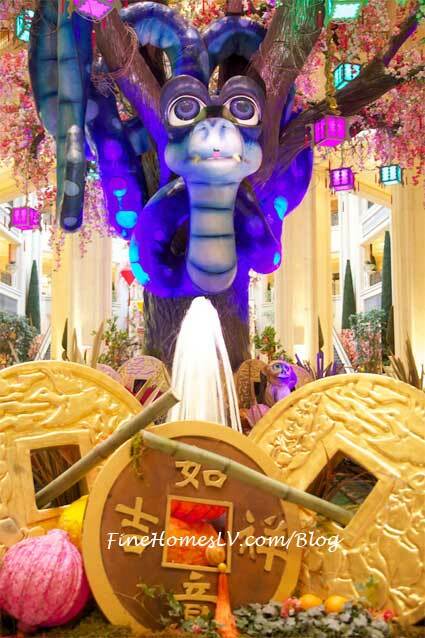 Celine Dion hosted the grand opening ceremony for the new Octavius Tower at Caesars Palace Las Vegas, officially ringing in the Year of the Dragon, in celebration of Chinese New Year. 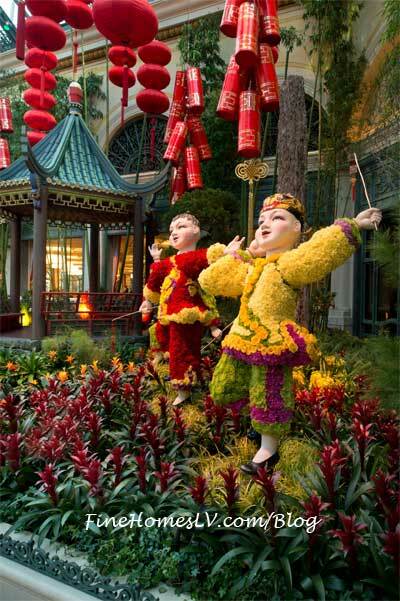 During the private ceremony this evening, Dion participated in the customary lion dance, bringing good fortune to the resort’s sixth hotel tower and wishing happiness and prosperity for the New Year.